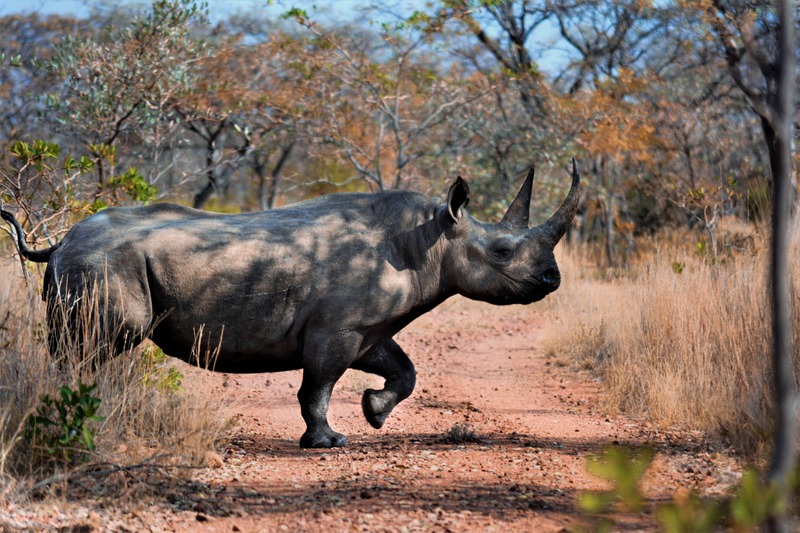 Private game reserve owners are on the back foot when it comes to rhino protection. In 2015, it was estimated that South Africa lost a staggering R1.3 billion to rhino poaching since 2008. 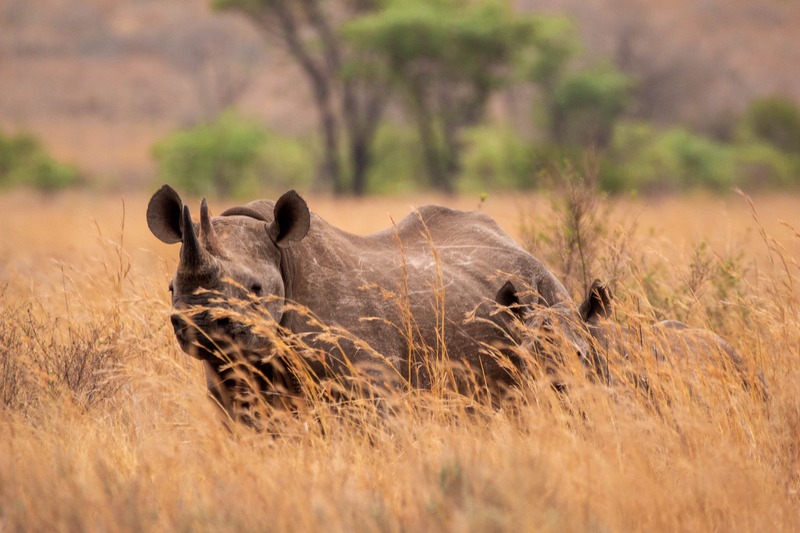 With no compensation for protecting these vulnerable species, more than 70 of the 330 South African private game reserve owners have been forced to sell their rhino populations as they cannot afford to protect them. Even where rhino owners can afford the security, the inhumane cruelty seen in rhino poaching incidents can lead to severe emotional trauma and may affect the long term psychological well-being of these owners. 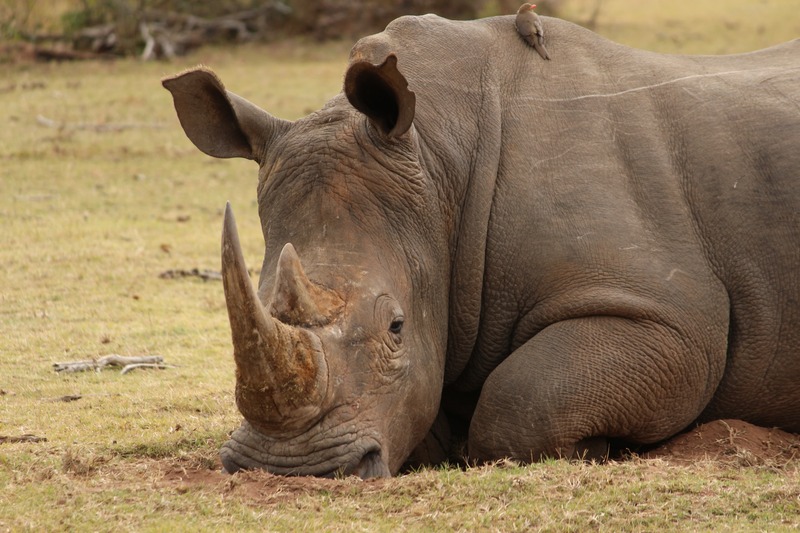 With these factors in mind, the Reserve Board embarked on an initiative to assist owners with the protection of the rhino – without them having to sell. 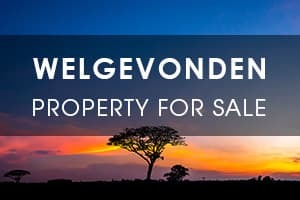 Although many of Welgevonden’s Members are stakeholders in the eco-tourism industry, the Reserve does not directly rely on tourism for financial security and are as a result, excluded from the volatile market conditions that so often characterise the wildlife industry. As Welgevonden can afford to take a long-term approach towards its conservation management strategy as well as maintain a dedicated security department, it puts the Reserve in a position where it has the power, and therefore the responsibility, to assist in the protection of rhino beyond its borders and facilitate the long-term survival of rhino species. 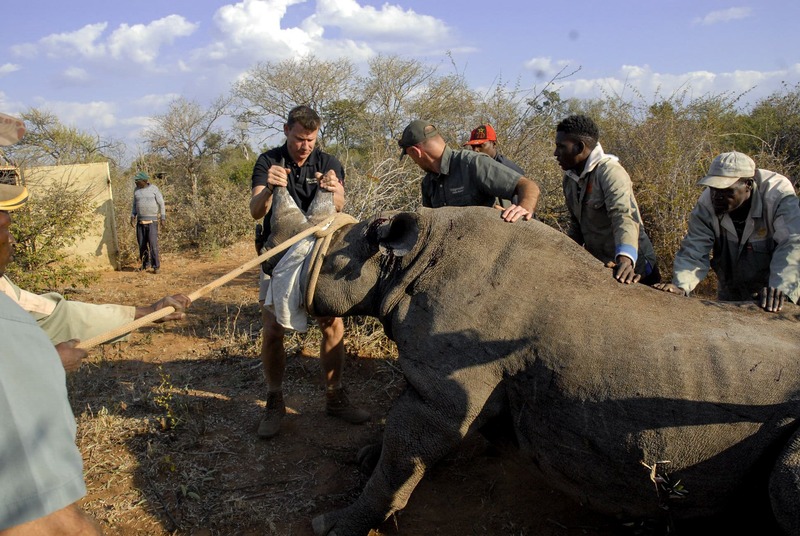 And with this power, came the development of Welgevonden’s Rhino Husbandry Programme. 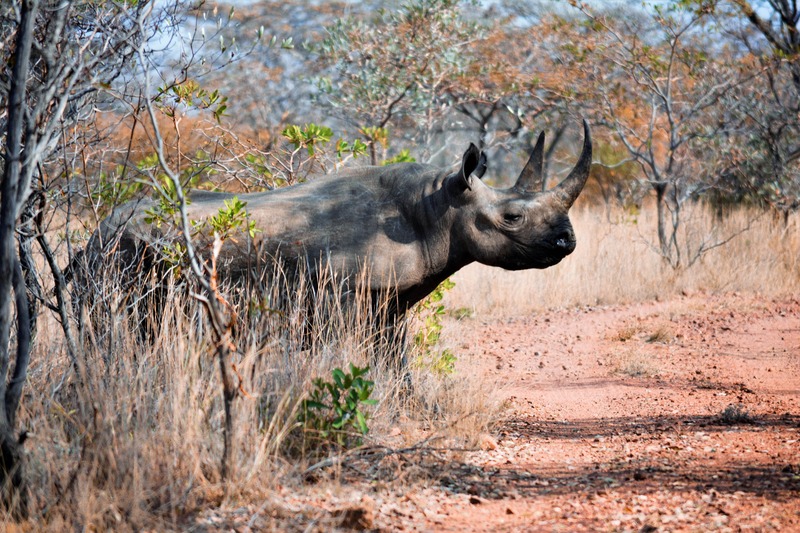 The Programme, developed in 2016, offers the opportunity for rhino owners/organisation to relocate their rhino populations to Welgevonden Game Reserve for an agreed period of time (generally 5 years) during which the Reserve will provide suitable natural habitat and the security required for their protection. In order to differentiate between these rhino and the resident population, resident and “rhino refugees” receive a unique identification code (as part of the Rhino DNA notching programme) notched into their ears. Although all offspring born during this time period are split equally between the parties, either in monetary terms or number of individuals, the initial population will remain the property of the original owner. 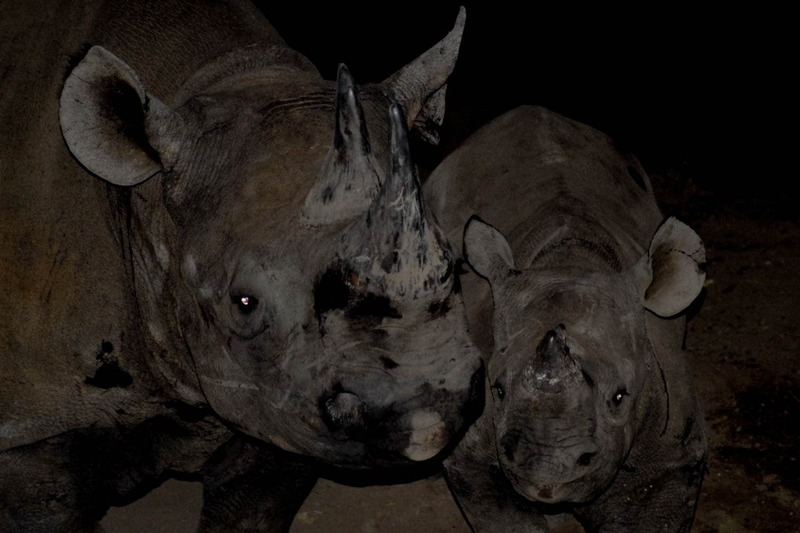 The program is not simply a selfless act of conservation comradery as there are a number of benefits associated with the introduction of new rhino to the Reserve. For example, white rhino are exceptional ecosystem engineers and will help propel the “Plains Project” forward by promoting the expansion the plains. These new individuals will also bring a unique mix of genetics to the table, increasing the overall heterogeneity of the meta-population and buffering it from potential environmental change. Finally, these additional rhino will increase the quality of tourism on the reserve, making it a true hub for quality rhino sightings – a rare phenomenon considering the persistent poaching problem across the continent. 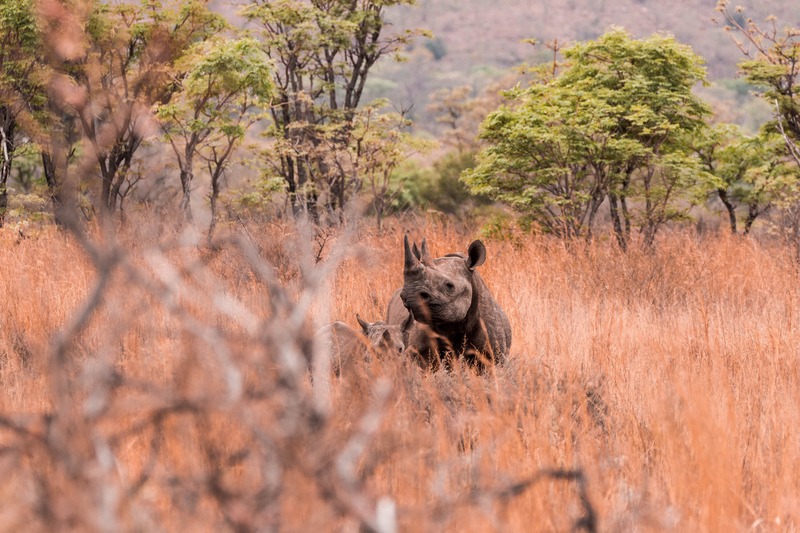 Poaching has been on the rise in the Waterberg and a number of small, privately owned game reserves have experienced a blow to their healthy rhino populations. Some of these owners/organisations have approached Welgevonden regarding the Husbandry Programme and have since relocated their remaining rhino individuals to the Reserve. Although these have predominantly been white rhino, the overall introduction has also included a number of black rhino. For the first time in Welgevonden history, the reserve is home to one of Africa’s most iconic species. The adaptation of these individuals to their new surroundings was closely monitored by members of the Welgevonden Research and Volunteer Centre – a difficult job considering that there are fewer black rhino on the Reserve than there are leopard! 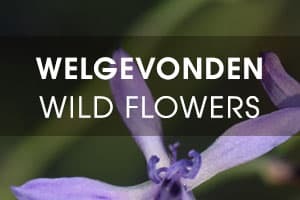 Unlike the placid white rhino that can regularly be found grazing or snoozing on the grassy plains, black rhino are elusive animals and reside in thick, woodland vegetation. As one can imagine, this dense habitat type does well to conceal the animal from view. What’s more is that they are extremely skittish and will generally dash off when disturbed. For this reason, it took the research team over a fortnight before sighting their first black rhino. 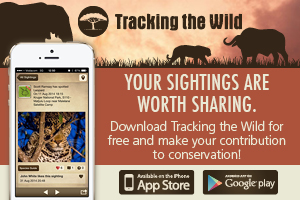 Phillipa Davidson-Phillips, one of Welgevonden’s three research coordinators, mentioned that although they were able to monitor the individuals indirectly through signs like tracks, dung and territorial markings, it took a long time before they physically sighted a black rhino on the Reserve. 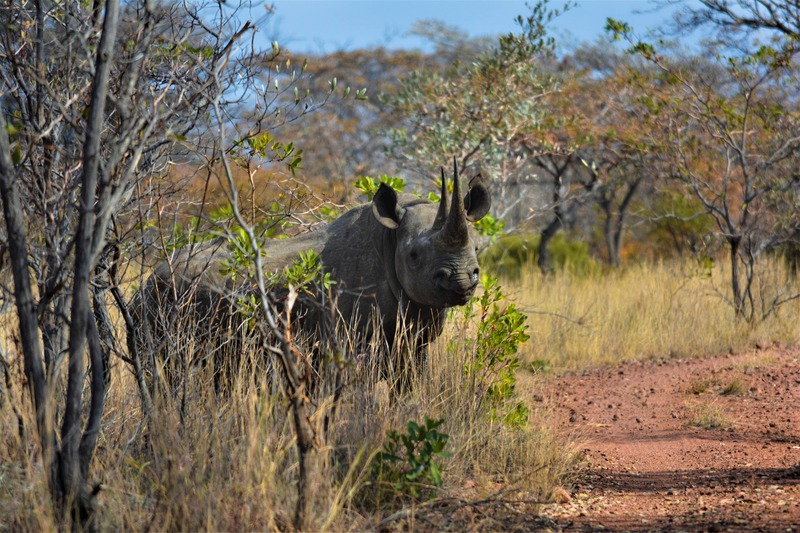 Funnily, the group had not actively been searching for individuals at the time, but had stopped for a “comfort stop” when they noticed a charismatic quarry emerge from the thicket – a female black rhino had come out of hiding to inspect the intriguing humans. The rhino was not outwardly nervous, but rather curious and allowed the group to observe her for an hour before trotting back into the bush. These animals are doing well to settle down on the Reserve. Since their arrival, they have explored their surroundings and established fixed territories. It is an absolute honour and privilege to play host to this vulnerable species.